St. Cornelia's is an historic Episcopal Church located at 38378 Reservation Highway 101 in Morton, Minnesota. 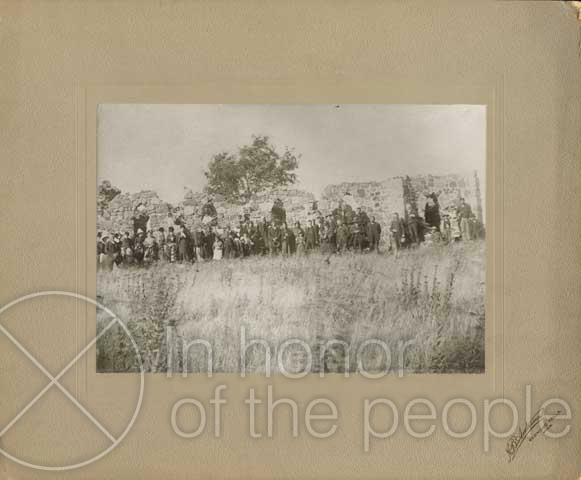 It has served the Lower Sioux Indian Community, Redwood and Renville counties since 1891. 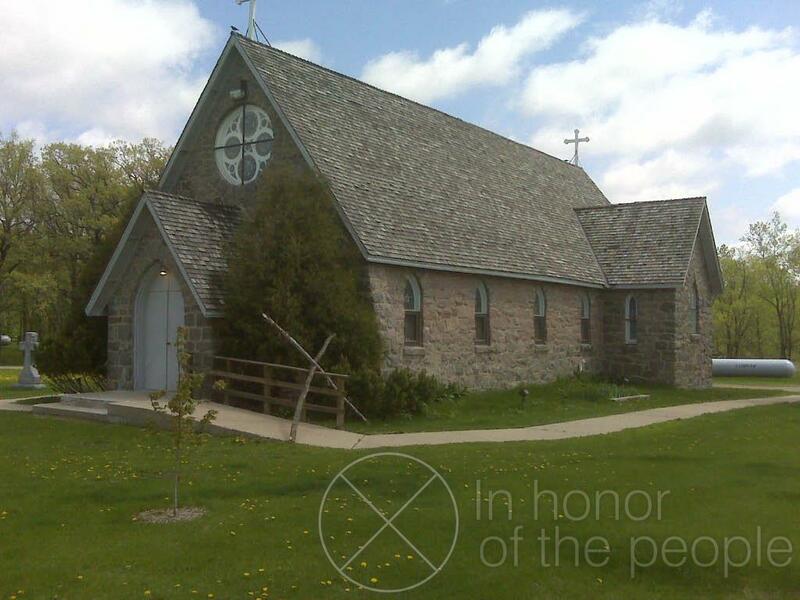 While it was begun before the Dakota Conflict of 1862, the church remained unfinished. After being forcibly resettled on reservations in other states, members of the Lower Sioux community gradually returned to Minnesota. The congregation dismantled the incomplete structure and moved the stones to St. Cornelia's present location in 1889-1891. After 1862 the Good Thunder family moved to Nebraska for several years to receive allotments from the U.S. government. 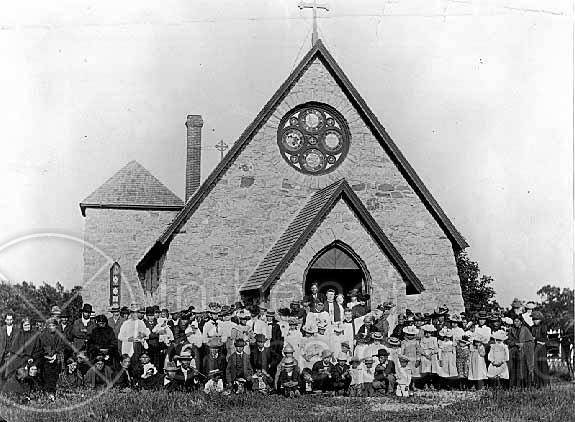 When he returned to Minnesota, Andrew Good Thunder (Wakinyanwaste) settled near Morton, Minnesota, where he donated land and funds for the construction of St. Cornelia's Church, named for Henry Whipple's first wife. The following pages are related to "St. Cornelia Church"